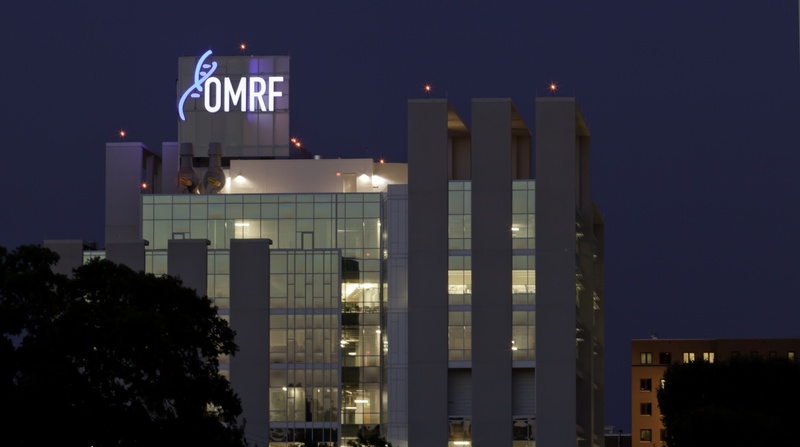 At its semiannual meeting on Wednesday, OMRF named Leigh Ann Albers, Tricia Everest, Ronnie Irani and Dr. Barry Pollard to its board of directors. Albers is a community volunteer and registered nurse from Oklahoma City. She has served on many boards in the area, including Variety Care, Oklahoma Arts Institute Foundation and the Oklahoma City Community Foundation. She and her husband were recognized as outstanding philanthropists by the Oklahoma Chapter of the Association of Fundraising Professionals. Oklahoma City’s Everest is an attorney, philanthropist and entrepreneur. She spends time serving on a variety of community projects and causes and has served on boards, as trustee or on boards of visitors for the Inasmuch Foundation, Oklahoma City University, Allied Arts, Mercy Hospital, YMCA of Greater Oklahoma City, Casady High School, University of Oklahoma College of Law and the Center for Nonprofits. Irani, of Oklahoma City, is president and CEO of RKI Energy Resources, LLC, and has more than 39 years of experience in the oil and gas industry. He serves as chairman of the OKC Boathouse Foundation and has served on boards for a variety of organizations including Oklahoma Energy Explorers, Oklahoma Hall of Fame, i2e, the Oklahoma Energy Resources Board and the Oklahoma Independent Petroleum Association. He is also a member of the board of visitors of the Mewbourne College of Earth & Energy at the University of Oklahoma. Enid neurosurgeon Pollard is owner of P&K Equipment and Pollard Farms, LLC. He is on the board of the American Angus Association, an Oklahoma State University Presidents Medallion member and founding member of OSU’s Medical Cowboys. He was inducted into the OSU Hall of Fame in 2017. Board members also reelected Oklahoma City attorney Len Cason as chair. Cason is a partner at the law firm of Hartzog, Conger, Cason & Neville and has served as OMRF’s board chair since 2001.